Fast Reliable Technicians • Reasonable Prices and Reliable 24/7 Same Day Service • 5 Year Warranty! • Excellence from the Ground Up! We service the Phoenix Metropolitan area including Casa Grande and Tucson! 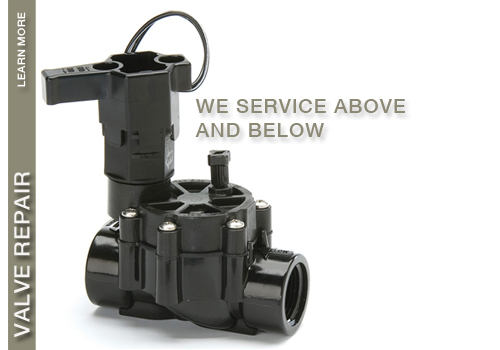 We service the entire Phoenix Metropolitan area including Casa Grande. 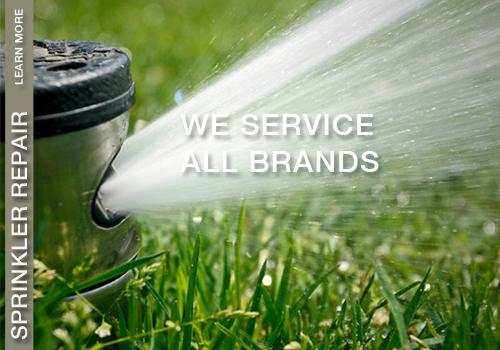 As a statewide sprinkler and landscape expert, AZ Sprinkler and Landscape provides repair and maintenance services on all lawn and drip sprinkler systems. 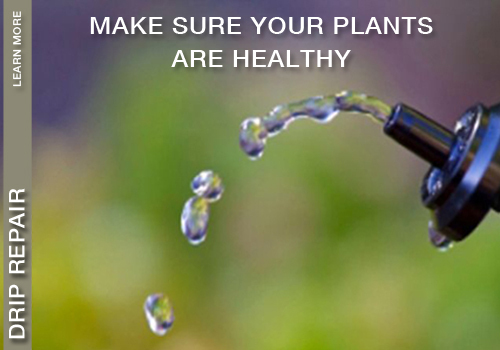 We are the leader in the Arizona sprinkler and drip irrigation market and the only contractor that gives a 5-year warranty on all valves, timers, pressure regulators, PVC pipe and poly pipe. Our technicians arrive at your property in a timely manner, ready to diagnose and analyze your system. Our team is trained to quickly diagnose the problem and fix it correctly the first time. 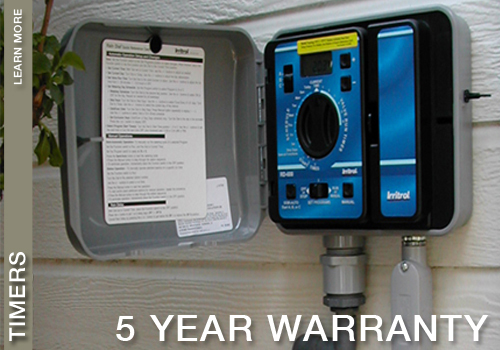 We offer a 5-year warranty to assure you the job is done correctly! Do you want the healthiest trees, most colorful plants and the best produce from your garden? Then AZ Sprinkler and Landscape is your company! We want to be your contractor for life. After all, the grass is always greener with us!